There are few accessories in the world of menswear that possess the power to split fans and haters right down the middle, but the baseball cap is one of them. Since it first appeared on the heads of the Brooklyn Excelsiors in 1860, this sporting classic has had legions of admirers, garnering praise for both its practicality and good looks. Meanwhile, an equal amount of menswear purists have argued that it’s childish, puerile and tacky. Today, the baseball cap has been given a new lease of life. This is thanks to a number of factors, including but not limited to the athleisure trend of recent years, and the absorption/pilfering of streetwear by mainstream fashion. As a result, this brimmed wonder is now much more widely accepted. And, when styled right, can be a simple way to take your accessory game up a notch. What Makes The Baseball Cap A Contemporary Classic? The baseball cap has traditionally always been a sporty, casual piece of kit – something which has limited its applications in menswear anywhere outside of a T-shirt and trainers. However, with designers now reimagining this sportswear staple in premium materials and with stripped-back detailing, it’s now a piece of headwear that can work across almost your entire wardrobe. It used to be the case that the only sorts of caps available were cotton twill with a logo emblazoned to the front. But now you’re just as likely to find suede, satin and corduroy versions that could legitimately be worn with tailoring. There’s more than just one style of baseball cap you need to know about these days. And picking the right one is important when it comes to making your outfit work. 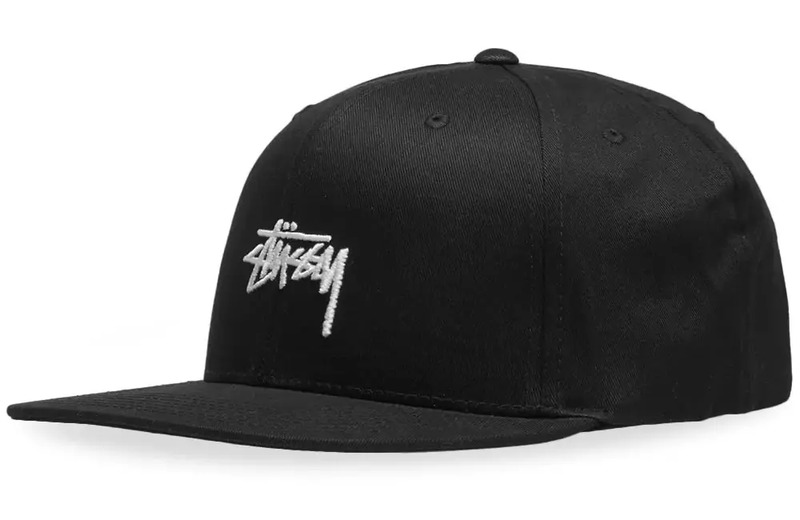 The snapback is a six-panel design, meaning it’s made from six fabric panels all stitched together. 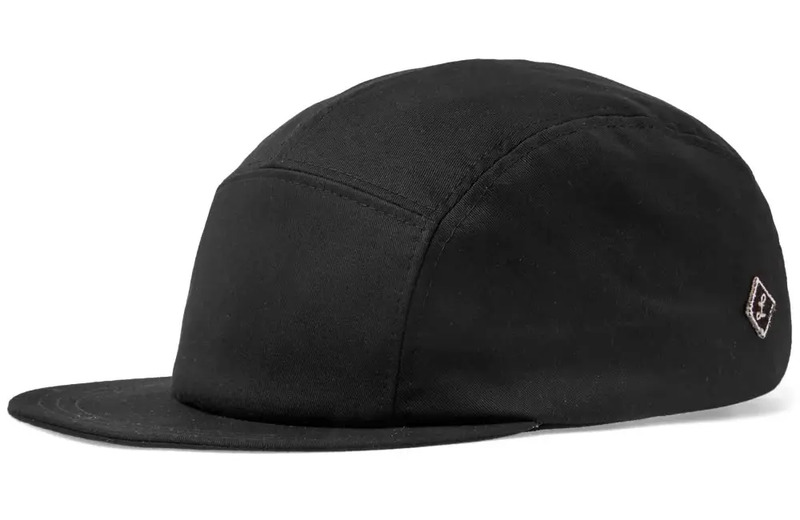 The front two are usually slightly stiffer, giving the cap a structured look. At the back, there’s a plastic, snap-closure adjustment system, which gives this style its name. Fitted baseball caps have no means of adjustment, and must be purchased in the correct size. 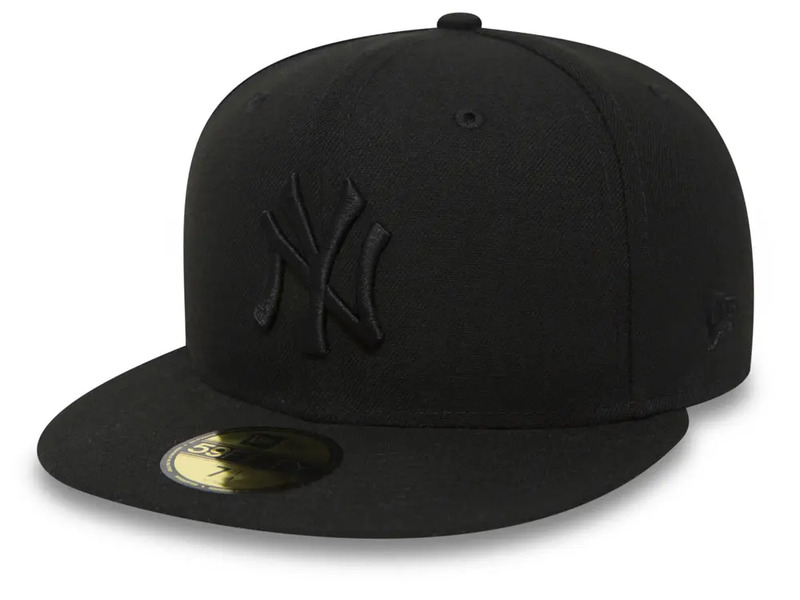 They tend to be similar to the snapback in terms of construction and became closely linked to the hip-hop scene thanks to rappers who would wear them without removing the metallic sizing stickers from the peak. One of the most popular caps of recent years, the dad cap features an unstructured, low-profile build with a stiff peak. As a means of adjusting the size, it often has a canvas strap and metal securing buckle at the back. 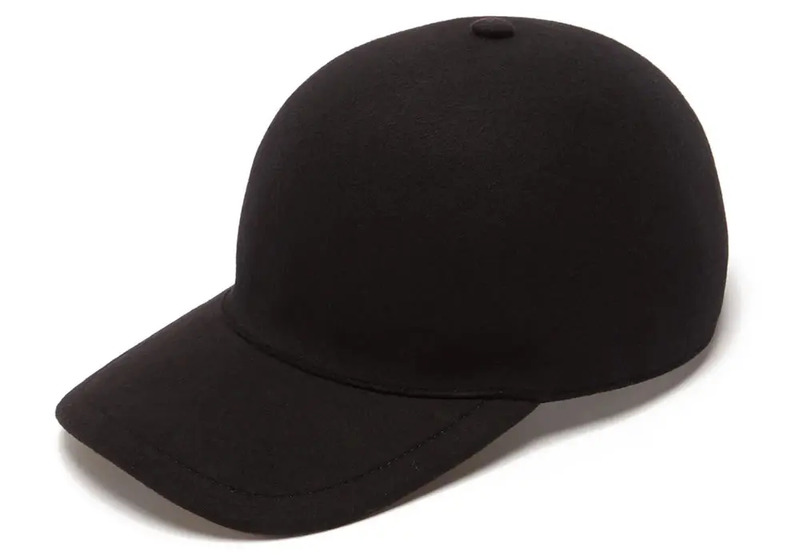 A less common style, the unstructured baseball cap is a complete invertebrate. There’s no stiffness to the body, nor the peak, which is often worn folded upwards. It’s a popular style among the workwear and utilitarian fashion set, as well as the cycling community. British designer Nigel Cabourn, for example, is a key proponent. The five-panel cap is experiencing a slight lull in popularity at present, but it’s still a stylish and slightly different option. 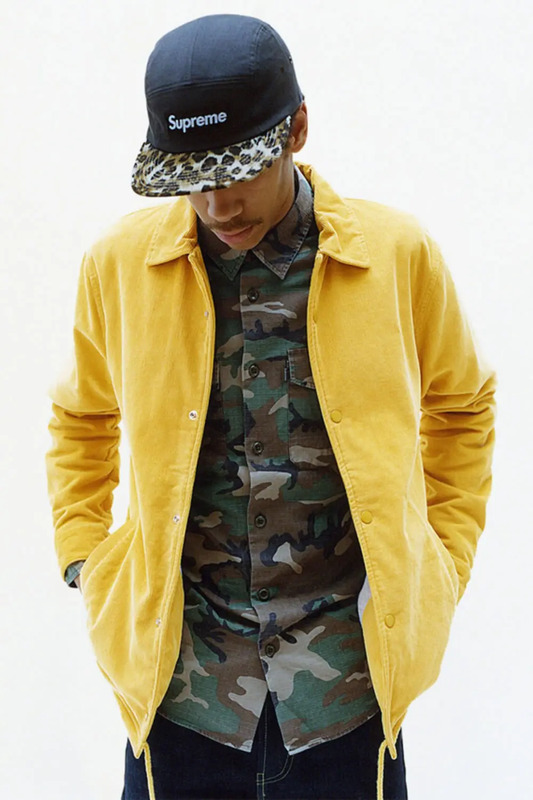 This style was not long ago the streetwear scene’s cap of choice, but has now been overtaken by the dad cap. High-fashion’s love affair with streetwear has opened up the baseball cap to a new audience and spawned a new breed of brimmed headwear. We’re now seeing caps reimagined in fine materials, with handmade construction. Even the most historic and respected traditional hatmakers now have a baseball cap or two in their roster. If you aren’t a regular hat wearer, styling a baseball cap in a way that doesn’t look totally contrived can seem like a daunting prospect. Here we count down five ways to wear one of menswear most misunderstood accessories. Pulling off a baseball cap as part of a smart-casual outfit is something that not so long ago would have been unthinkable. However, it can be done, provided you give some careful thought to the style and material of your headwear. Go for something with a little bit of texture and steer clear of logos or emblems of any sort. Suede if you’re thinking timeless, corduroy if you’re looking for something a bit more trend driven. And remember to stick to subtle colours like black, navy and greys in order to keep things grown up and refined. On top, go for an Oxford button-down or knitted polo layered beneath a smart, lightweight jacket: a blouson, wool overshirt or sports coat would work nicely. Down below, opt for tailored trousers or chinos and top things off with a pair of suede desert boots. Your day-to-day wardrobe is where the baseball cap really shines. It’s arguably the ultimate casual accessory and provides a great way to inject a little colour or texture into an otherwise pedestrian outfit. 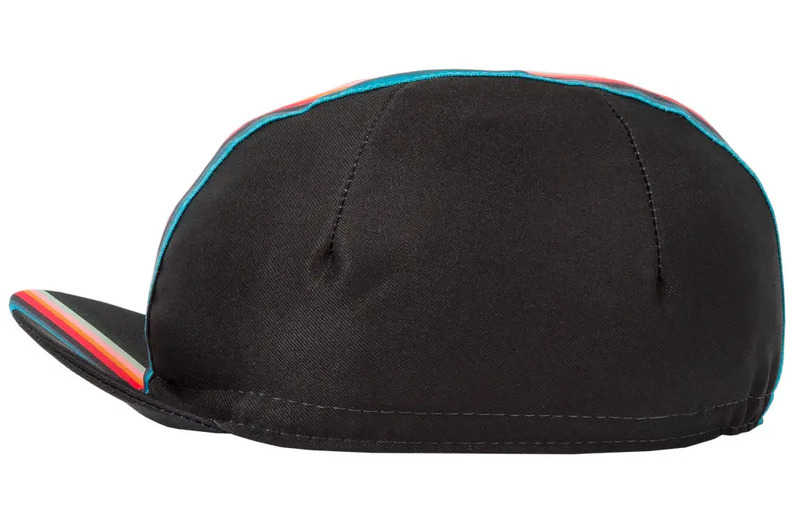 Cap-wise, the ball really is in your court, but to keep things on trend, we’d suggest opting for a low-profile dad-cap. Feel free to employ a logo here too if you see fit, but as always, it’s best to steer clear of anything too brash or bold. Add a pop of colour with the help of a bright, vibrant piece of headwear and set it off by keeping the rest of your look pared back. Think a plain white tee, selvedge denim and canvas trainers. Then throw on a flannel shirt or lightweight jacket over the top if the weather warrants it. Streetwear is such an ambiguous term these days but whether we look at it in its purest sense, or as the high-fashion mashup it has become, the baseball cap is still one of its cornerstone accessories. Feel free to go to town with the logo on this one. Labels like Balenciaga, Supreme and Gucci are well known for their branded caps and are firm favourites where luxe streetwear is concerned. 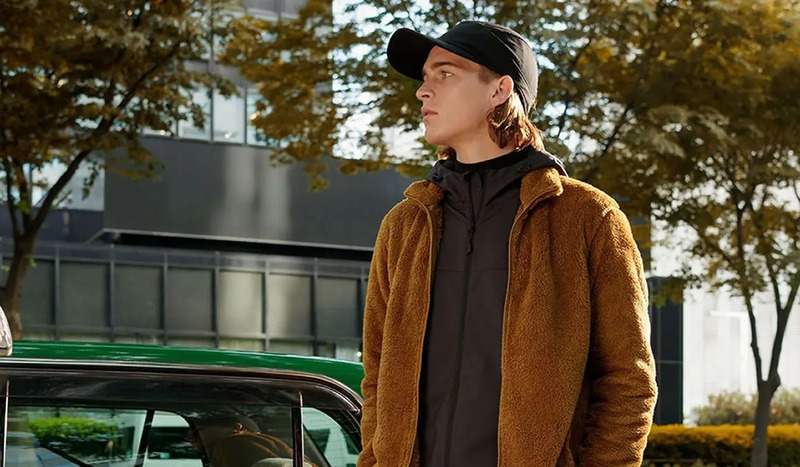 Alternatively, if you don’t want to spend a month’s rent on your headwear (and we don’t blame you), the likes of Stussy, Carhartt and even Ralph Lauren provide some popular alternatives. 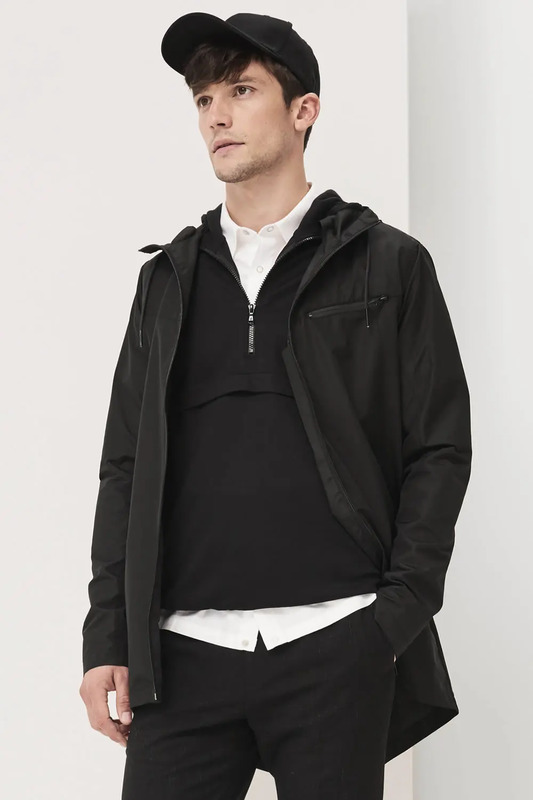 For your torso, layer a statement hoodie with a bomber or coach jacket. Then get yourself a pair of wide-leg chinos or cargo pants for your legs. Extra street points if those cargos happen to be in camouflage print. For your choice of sneaker, any Nike Air Max or Air Jordan model is a safe bet. As are any of the new-breed of chunky kicks that have infiltrated the market. If you’re looking for something a little more low key, however, try a classic Vans Old Skool or Sk8 Hi. Maximalism may have taken over for now, but that’s not to say that minimalism is finished. To the contrary, the stripped-back aesthetic is still very much alive and well, having cemented its status as a timeless classic as opposed to merely a fleeting trend. Incorporating a baseball cap into this type of look is fittingly simple – just go for either neutral, earthy or pastel colours and forgo garish branding. 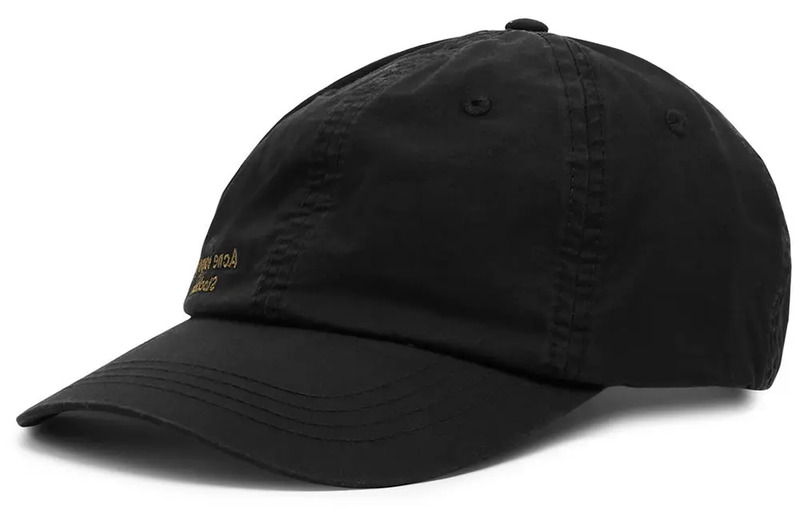 The dad cap is probably the most suitable style, although we have seen some rather nice minimalist five-panels, courtesy of premium headwear labels such as Larose Paris. Keep the rest of the outfit similarly pared back. Use plain, block colours on your upper half; try dark or black denim/chinos down below; and tie things together with some sleek white leather sneakers – the less detailing the better. As much as we loathe the name, athleisure is here to stay. What started out as a fashion trend has become a pillar of contemporary dressing, thanks to its perfect blend of style and function. 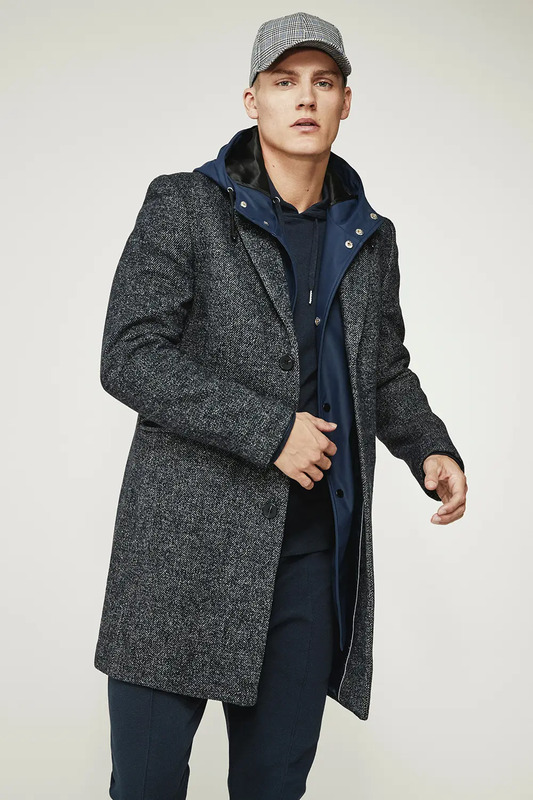 Fusing performance fabrics and athletic silhouettes with tailored cuts, it offers the modern gentleman a way of looking smart and put-together yet comfortable. 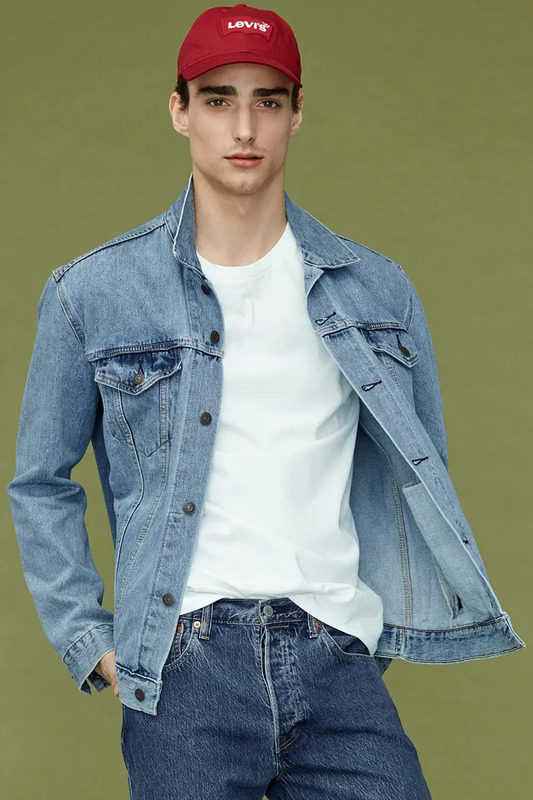 The key to pulling off this aesthetic without looking like you’re on your way to or from the gym is the mixing of high (smart) and low (casual) pieces. Think streamlined trackpants and fitted sweatshirts/hoodies in premium materials such as wool, loopback cotton and cashmere paired with sporty smart-casual staples such as Oxford button-down shirts, knitted polos and varsity jackets. When it comes to choosing the perfect topper for your look, you can either opt for a traditional baseball design and use it to balance a slightly smarter getup, or go the other way and pick a smart, structured cap that will help bring your sweats up a notch (as shown above). Whichever way you go, dark neutrals are often the best choice if you want to keep the overall feel sleek and modern without slipping into weekend dad or gym bro territory.